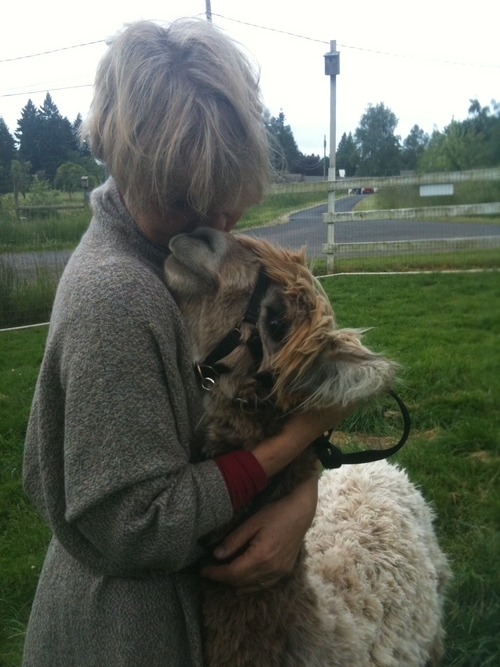 Openherd: Double D Alpaca is a farm located in Touchet, Washington owned by Donna Anderson and David Carney. 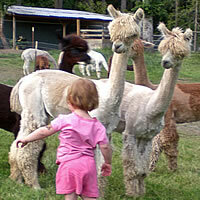 Double D Alpaca Ranch in Touchet, Washington, offers show-stopping Suri alpacas that provide a solid foundation for the new breeder. 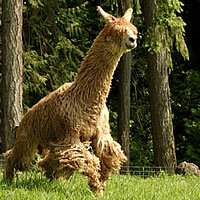 We proudly support the "Suri Breed Standard" and participate whole heartedly in EPD's, publishing ALL of our results. 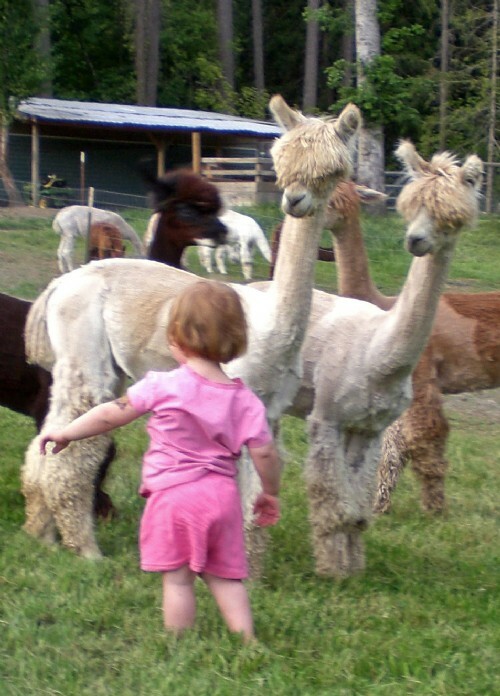 Our emphasis is on producing healthy, vigorous, show-stopping Suri alpacas that will further enhance our own Suri herd and offer good solid foundation animals for the new breeder or any alpaca farm wishing to improve there current herd. 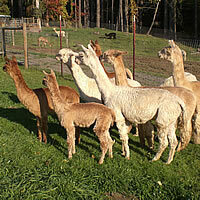 We carefully select and breed for confirmation, luster, fineness, lock structure and density of fiber. 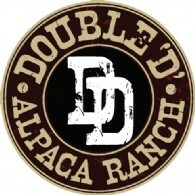 Double D offspring have been entered in AOBA Shows and resulted in ribbons for every single entry. 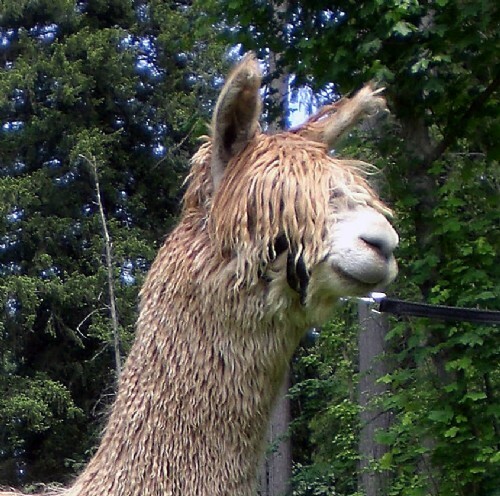 Breeding only to herdsires that come from Champion bloodlines has resulted in substantial enhancement to each new generation. Who you buy from is as important as what you buy, and we will support you through the entire process. If we do not have what you are looking for we will try to direct you to those who do. 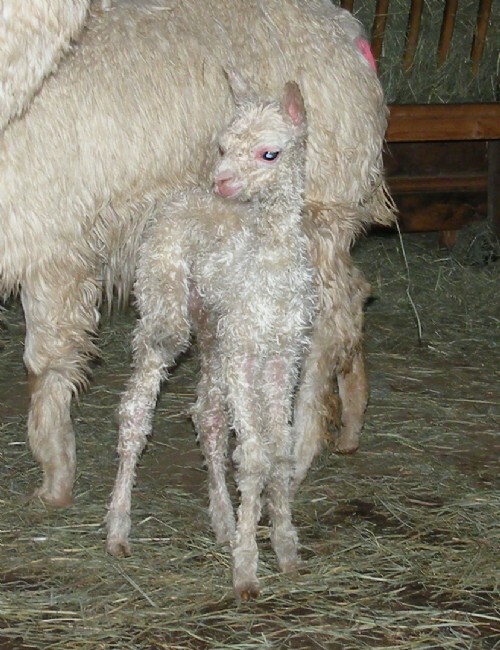 This has been a tremendous learning experience and we will share everything we know (including our mistakes) with the new Suri alpaca breeder and offer unsurpassed support to our customers. 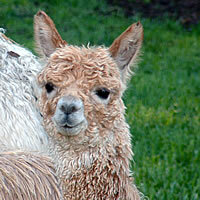 We love to talk 'alpaca' and welcome all visiters to our farm whether you are buyers, curious or just looking. •Purchases $1,000 to $2,500: FINANCE TERMS available at 50% down, 4 quarterly payments 0% interest. •Purchases $2,501 to $5,000: FINANCE TERMS available at 1/3 down, 12 monthly payments 0% interest. We also accept VISA amd MasterCard. If you will be agisting your purchase with us we will offer one year financing with no down payment.